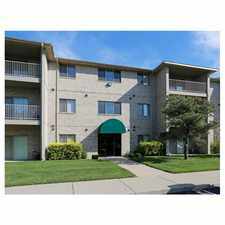 1702 N 31st Street East has a Walk Score of 55 out of 100. This location is Somewhat Walkable so some errands can be accomplished on foot. This location is in the Fairmount neighborhood in Wichita. 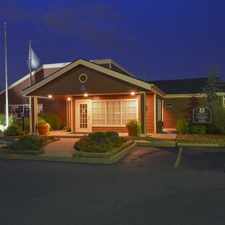 Nearby parks include Wichita State University - Sheldon Coleman Tennis Complex, Fairmount Park and Westmoreland Park. Explore how far you can travel by car, bus, bike and foot from 1702 N 31st Street East. 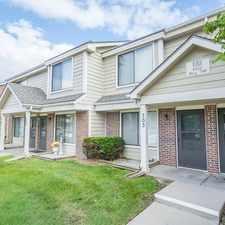 1702 N 31st Street East has some transit which means a few nearby public transportation options. View all Fairmount apartments on a map. 1702 N 31st Street East is in the Fairmount neighborhood. 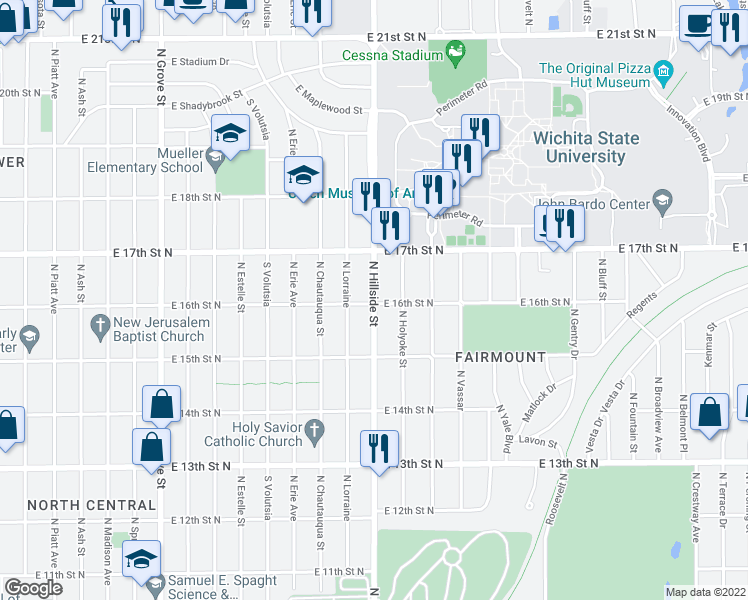 Fairmount is the 25th most walkable neighborhood in Wichita with a neighborhood Walk Score of 47. 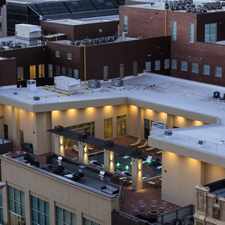 84 E Saint Cloud Pl.